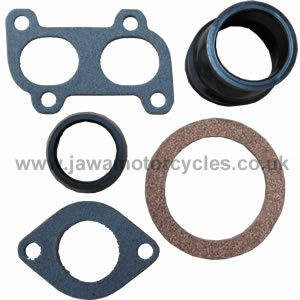 Generally we only stock genuine factory parts for the current range of bikes. 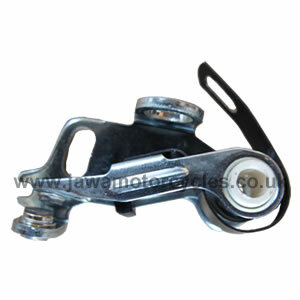 However there are a few parts which have not changed over the years so they may fit older models. 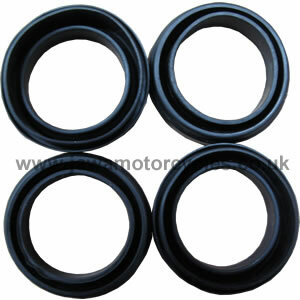 This page contains the common parts that we have in stock and are asked for frequently. 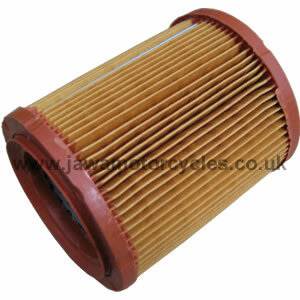 We do NOT have general spares for older models sold before 2010. Fits all models with points sold individually. 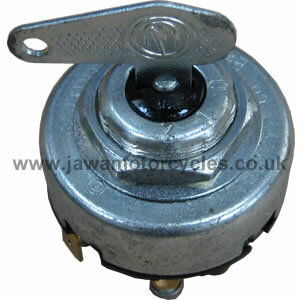 We stock parts for the new electric start Jawa models we sell in the UK. 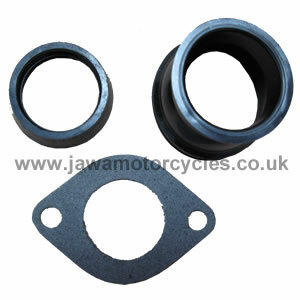 We also have a few parts for older models shown here, but we do not have other spares for older models.